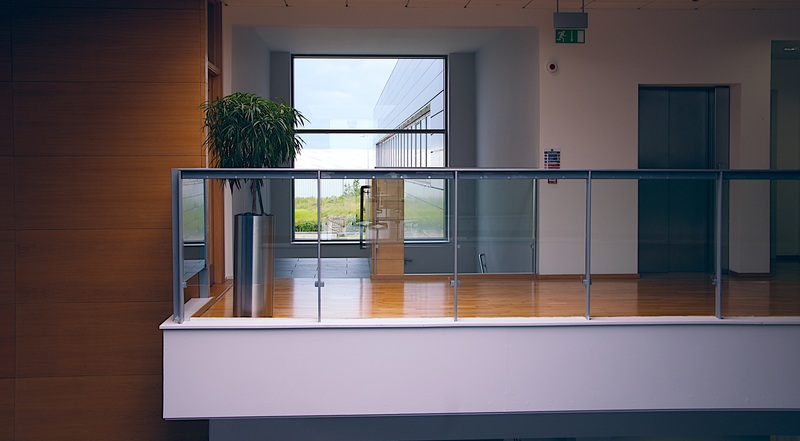 Protecting your office building is a large undertaking for your business. That is why we offer a variety of Commercial Locksmith Services to our clients in the Los Angeles Area. Furthermore, Quick Locksmith can do everything from lock changes to high tech surveillance systems. For instance, our fully trained commercial technicians know what it takes to secure a large business. They do it every day. As such, their experience and education qualifies them to completely handle your lock and key business with care. 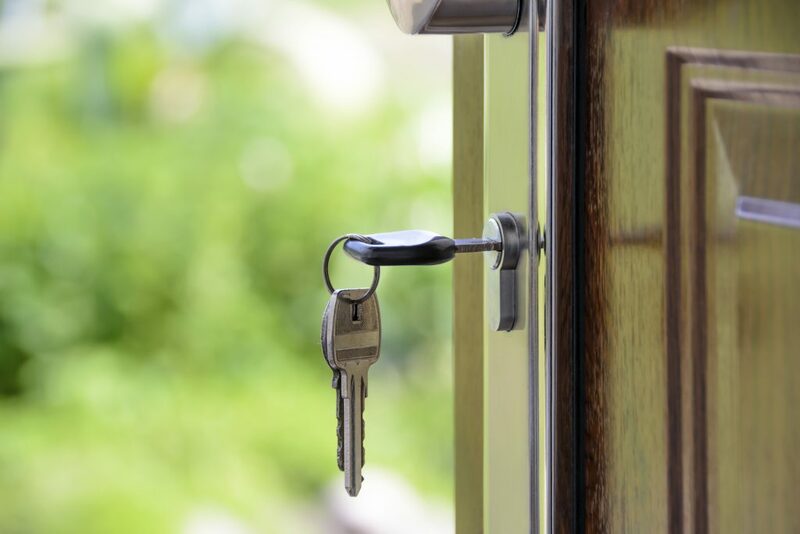 Therefore, Quick Locksmith Los Angeles can handle your investment by always being available, doing a good job when called on site, and always being friendly to the client. Commercial Locksmith Services are always available 24/7 whenever you need them. As such, they can help in all sorts of Emergencies such as burglaries, vandalism and school break ins. Additionally, our technicians always arrive promptly within 15-20 minutes so you won’t miss a beat. Our Commercial Locksmiths never leave a job unfinished. They make sure that the customer has everything they need to get home safe and sound. That is why we offer 100% Satisfaction on every job because we believe in doing it right the first time. Last but not least, the Quick Locksmith technician is friendly and courteous to his clients. He always sports a smile, and makes sure that the customer is satisfied before leaving to another job. Job courtesy and respect go a long way in this business and nobody knows that better than us. Give us a call at (323) 450- 2142 and witness the power of the Quick Locksmith Los Angeles Team!